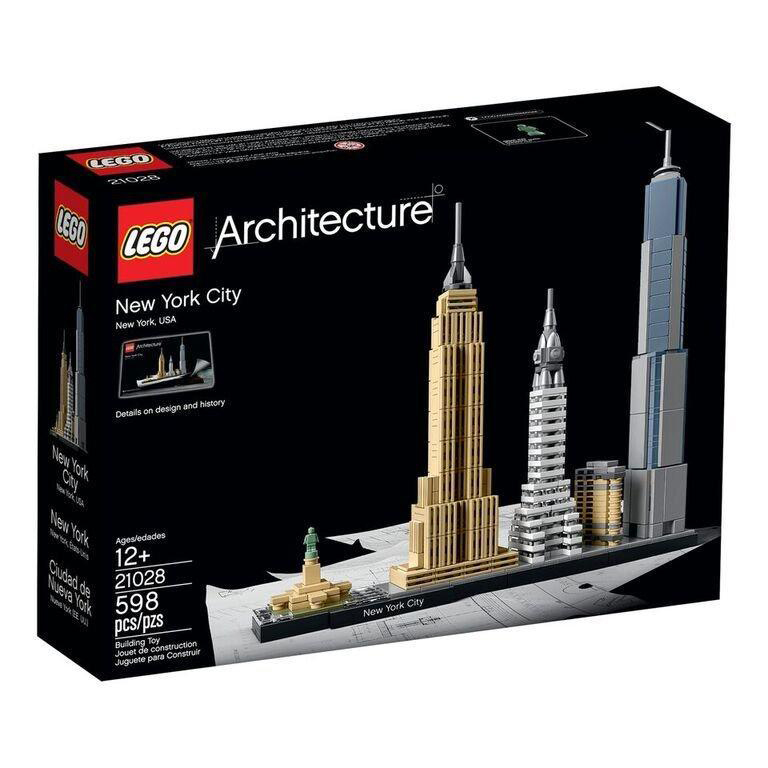 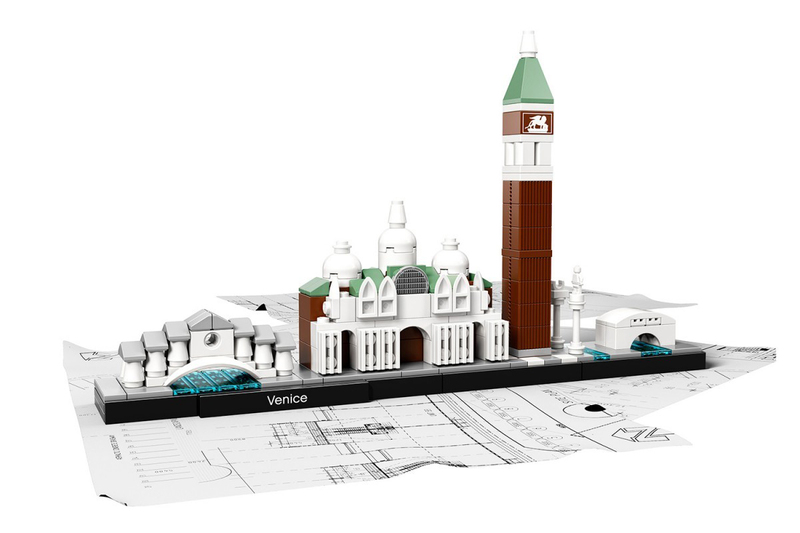 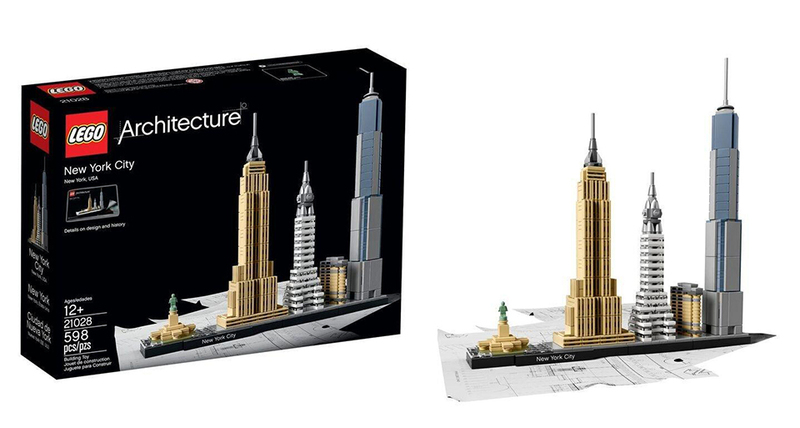 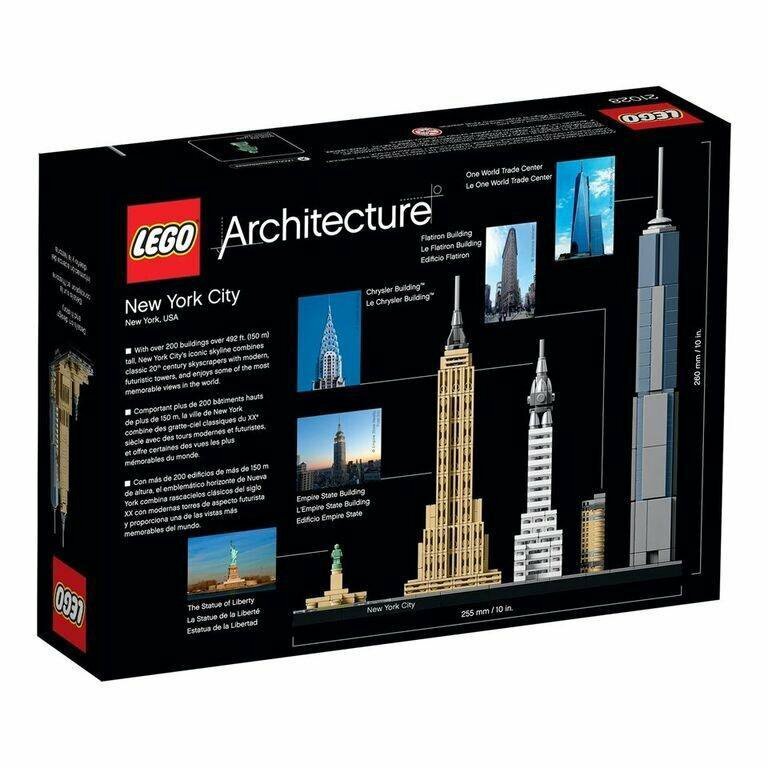 LEGO has many building models in its Architecture sub-brand, but its upcoming Skyline collection will let you assemble up to five of a city’s popular structures per set. 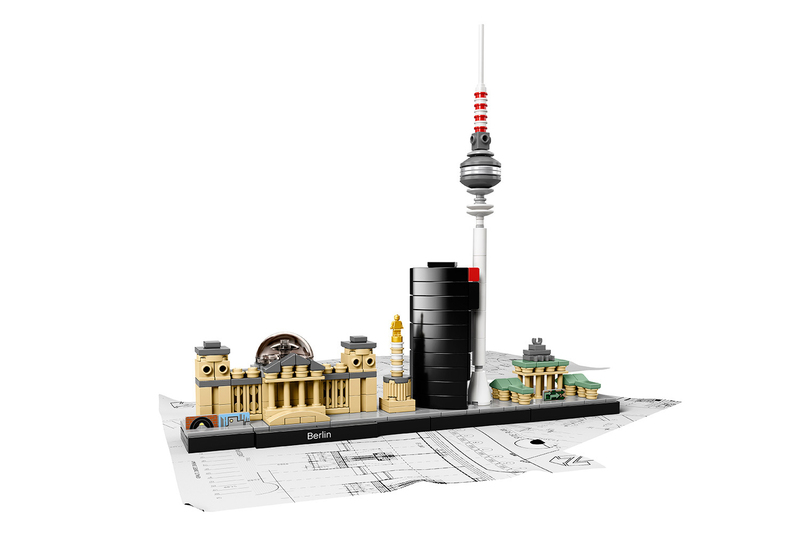 The first three sets are for New York, Berlin and Venice. 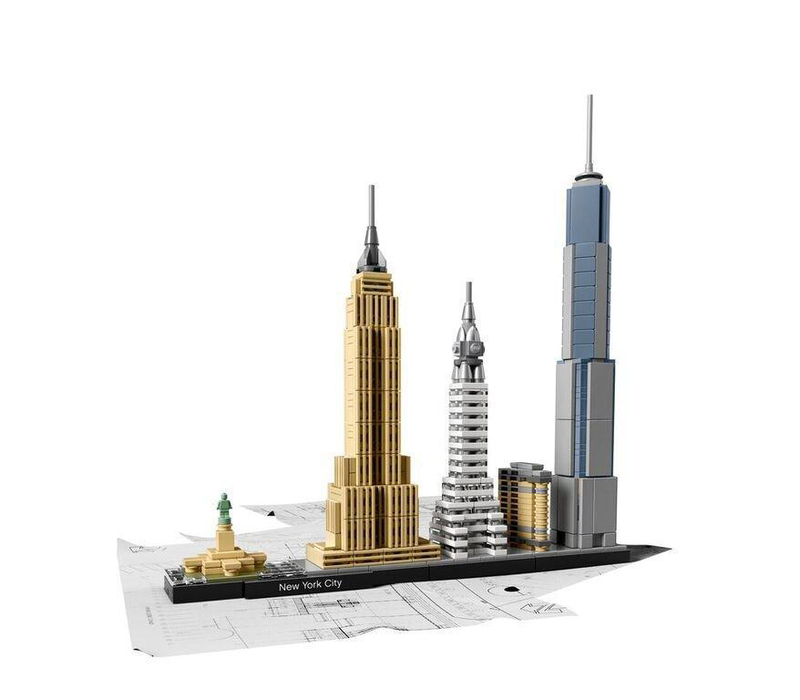 Drops 1/1/16.